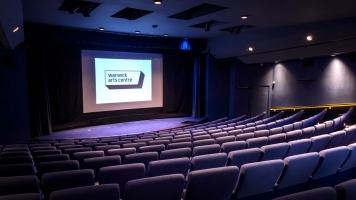 Please note the showing of The Naked Civil Servant on Tue 8 Aug has been cancelled. 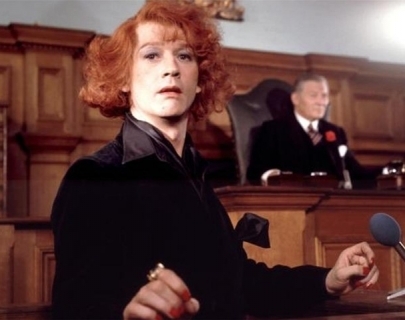 Featuring a BAFTA award-winning performance from John Hurt, this groundbreaking masterpiece is an adaptation of Quentin Crisp’s best-selling autobiography. Upon meeting a transvestite prostitute and being introduced to the local gay scene in the 1920s, Quentin realises that he is different and decides to live an openly homosexual life. Battling intolerance, violence and the law, The Naked Civil Servant demonstrates his unflinching determination not to compromise his lifestyle to suit the conventions of society.